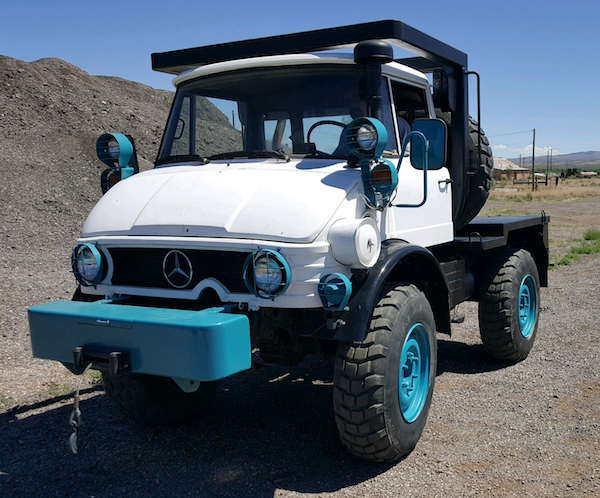 The only Off Road Recovery vehicle in the Albuquerque Area Madrid Towing has a Mercedes-Benz Unimog to pull your stuck off road vehicle to Safety! 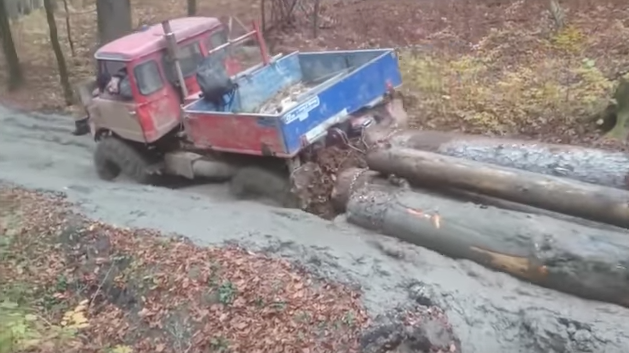 Watch a Unimog tow very long logs through deep mud on a for forest trail at 4:47 in this video. A Unimog saving a Land Rover from deep mud. Start at 5:02 to see the best part. Stuck off road? Madrid Towing is the only tow company that can help! Do you need off road recovery of your stuck 4X4, SUV, Jeep, or Truck? Madrid Towing is the only certified towing company in the Albuquerque area providing off road recovery service. 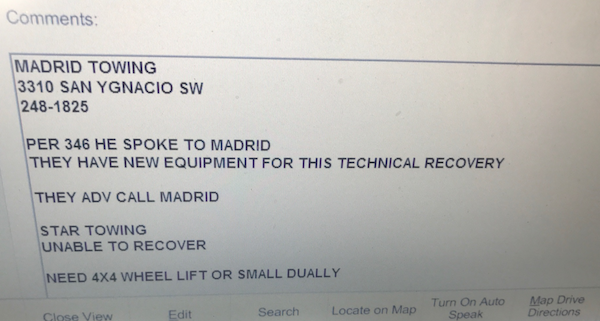 Madrid Towing will get you out! The Unimog off road recovery vehicle is one of the most capable and extreme off road 4X4 vehicles in the world, and our Unimog is equipped with extra long and extra strong winch cables and motors – one on the front and one on the back. Unimog is a range of multi-purpose all-wheel drive medium trucks produced by Daimler (formerly Daimler-Benz) and sold under the brand name Mercedes-Benz. In the United States and Canada, the Unimog was sold as the Freightliner Unimog. The Unimog is known around the world as a very tough, very capable 4X4 workhorse of a truck.